iOS 5 Launched at WWDC 2011? Discussion in 'Apple iPad News' started by iDan, Jun 6, 2011. Everybody has their eyes focused on WWDC 2011 and the new products Apple is going to introduce on WWDC’s stage but it appears nobody is interested in jailbreak and unlock solutions anymore. Last year, the Dev Team released an unlock solution for iOS 4 just when Apple was launching the new version of its iOS. 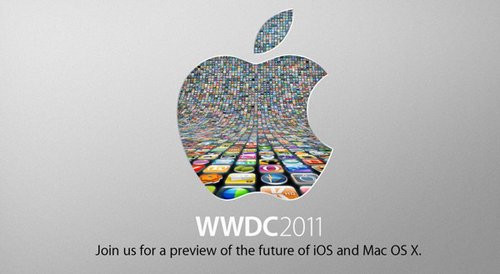 The situation will be completely different this year since iOS 5 will be launched one month or more after WWDC. The Dev Team could also launch the long-awaited iPad 2 jailbreak solution in the next weeks. iOS 5 will definitely run on iPad 2 and if the iOS 4.3.3 exploit won’t be available in iOS 5, then the Dev Team will have nothing else to do but finish the jailbreak tool and release it. An iOS 5 jailbreak solution will only be available after iOS 5 has been launched. Even if the Dev Team has the unlock solution already, they won’t release it because if they did they would waste a perfect usable baseband exploit. Apple cannot launch iOS 5 earlier than July because app developers need to test its beta versions first.